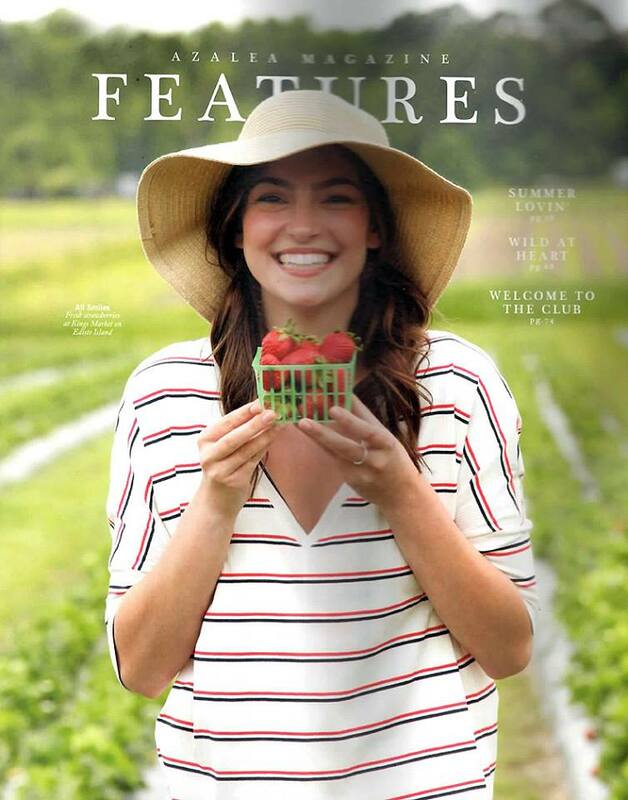 Haylee Michalski Success — Millie Lewis of Charleston Model & Talent Agency Millie Lewis Model Agency iin Summerville, SCi s a full service model and talent agency representing male and females of all ages and abilities. We offer representation for trained and experienced models seeking work in the Southeast. Advanced and professional modeling programs are available for those completing our personal development programs. We received the Lifetime Achievement award for integrity and placement, one of our industries highest honors.